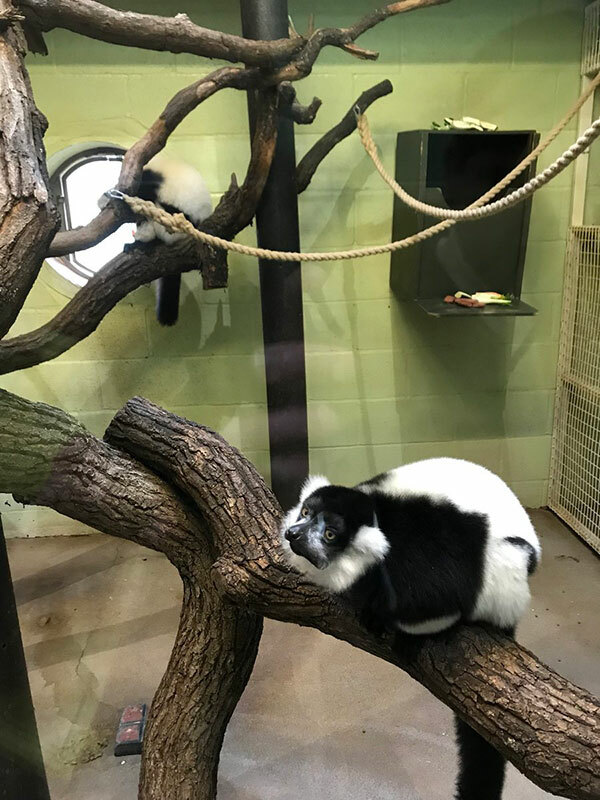 On Monday 4 March, Year 7 headed to Marwell Zoo for a day of Geography fieldwork to explore animal and plant adaptions as part of their study of world ecosystems and climates. 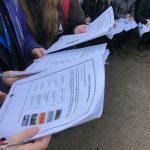 The students were very excited to explore the zoo and set off to find the different enclosures, whilst completing their fieldwork booklet. 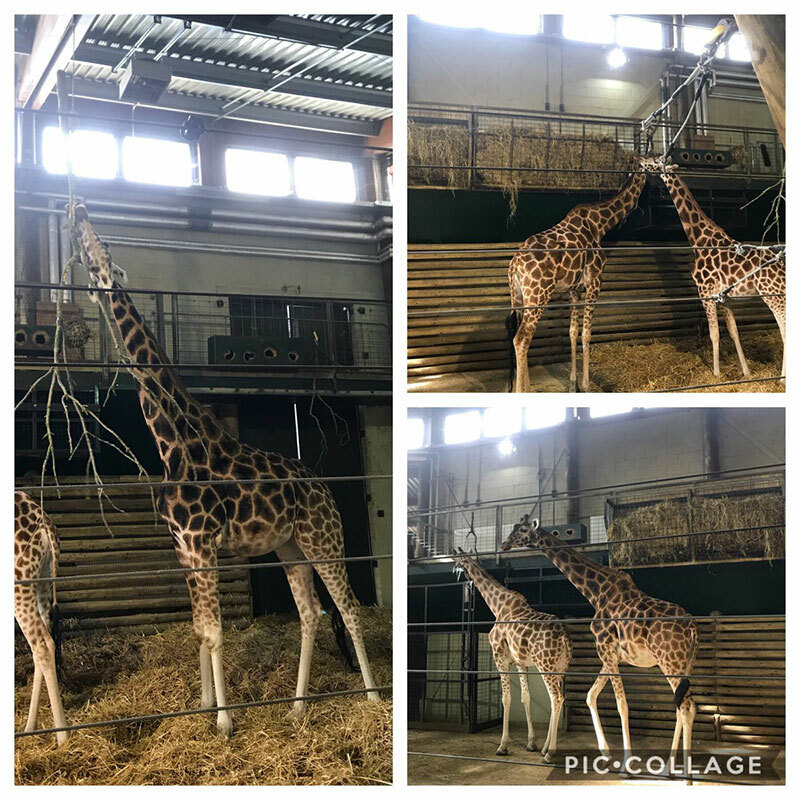 In the giraffe enclosure our students looked at why a giraffe’s tongue is 46-50cm long and why lemurs have forward-facing eyes. They also considered how animals like the snow leopard have adapted to live in cold climates. 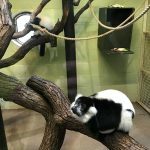 Students then headed to the Tropical House where they were able to see a sloth and interact with the exhibition on climate change and energy. 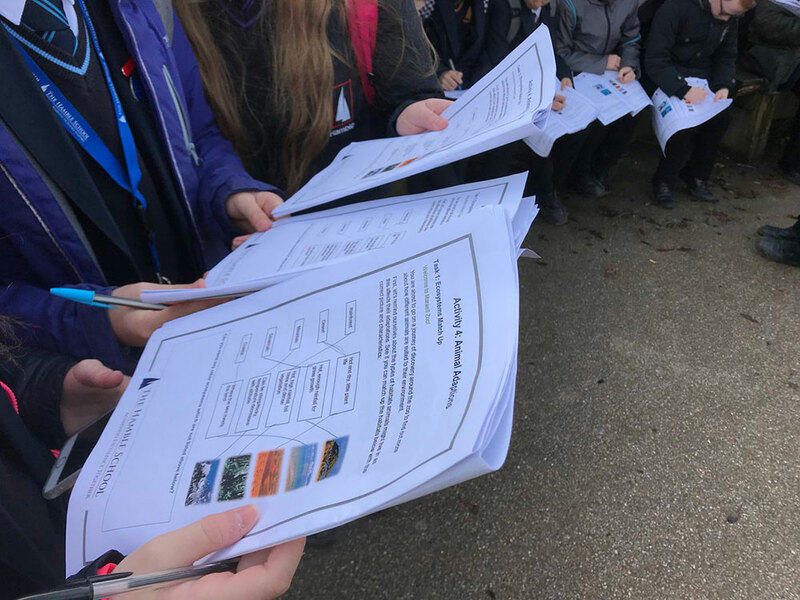 Here our students considered the evidence for climate change found in the natural environment, how energy demand is increasing and what Marwell Zoo is doing to become carbon neutral. They finally considered the actions people can take to reduce the impacts of climate change, through insulating our homes, planting trees and switching to renewable energy sources. 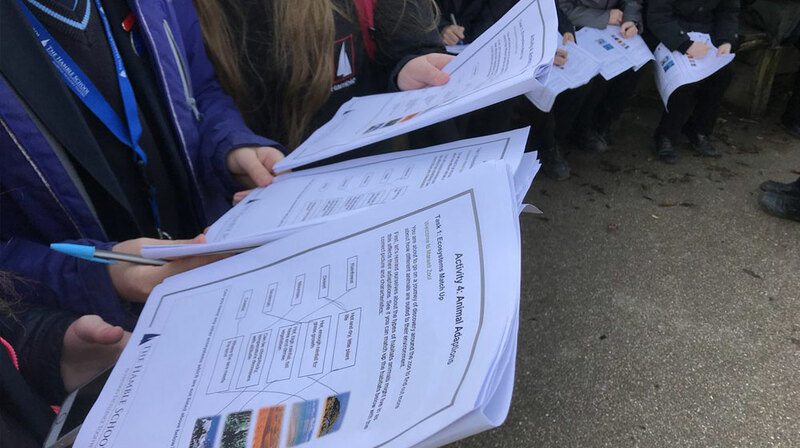 The students were also introduced to geographical fieldwork skills, by completing field sketches, an environmental quality survey and examining the social, economic and environmental impacts of the zoo on the local area. 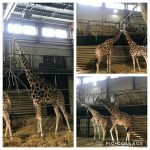 We had a great day and the students were enthusiastic as they recounted the different animals they had met throughout the day.